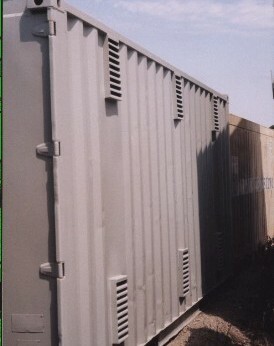 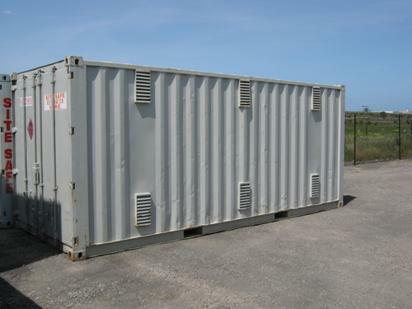 Designed for the storage of one class (not mixed) of Dangerous Goods. 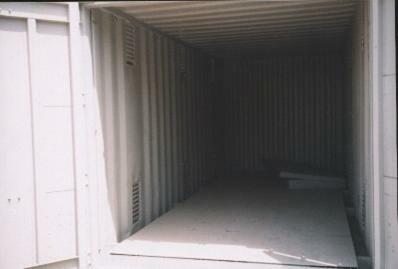 Meets Australian Standards for flammable liquids, class 3 and combustible liquids. 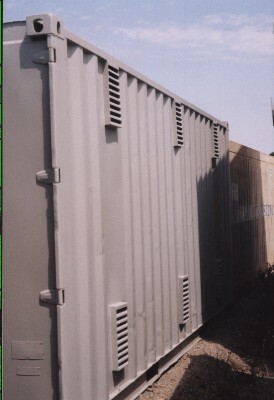 Ventilated through external walls immediately below the ceiling and above the upper limit of the spillage compound.